7 Kids and Us: Wholly Guacamole Layered Dips! We have always been BIG fans of Wholly Guacamole. I use it every day on my sandwich, you know, for the healthy fat :) I use it every day instead of mayo or cheese, and it's delicious! 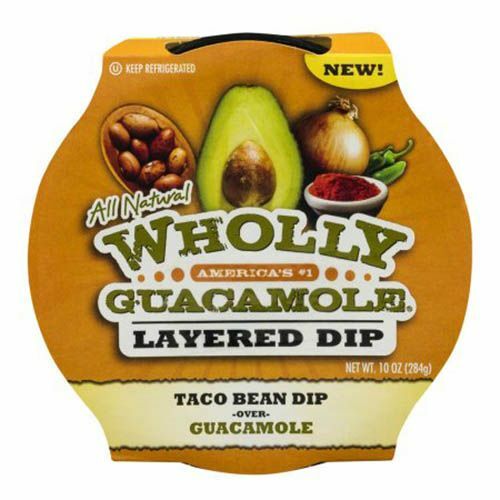 I was really excited when I saw the new line of Wholly Guacamole Layered Dips! 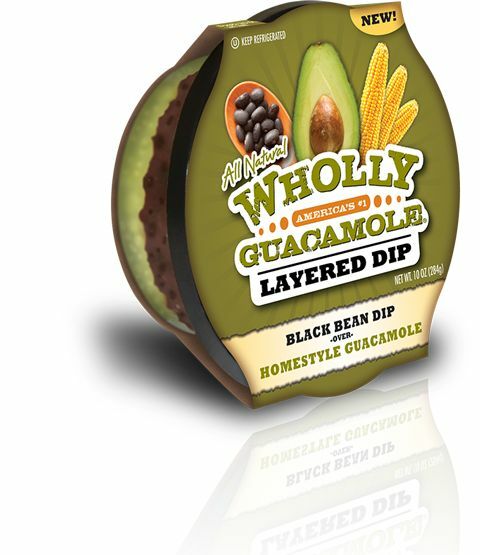 My favorite is definitely the Black Bean over Guacamole Layered Dip. I love the beans which make it very hearty, along with the protein and iron.